A multilingual arts and literature magazine featuring prominent Cuban, Spanish and Latin American artists and authors. This issue features interviews to distinguished personalities of Cuban culture, master painter Mario Torroella and actress Miriam Gómez. 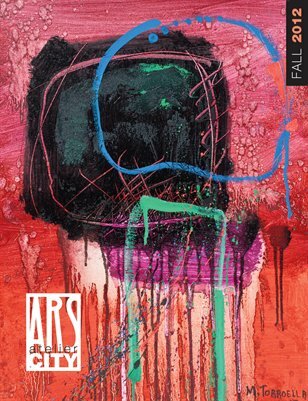 This issue is dedicated In Memoriam to prominent Cuban draftsman and painter, Ramón Unzueta, who was and will continue to be an important presence in Ars Atelier City.